Each year, our travel teams are eligible to compete in the Indoor State Cups and the Outdoor State Cups. State Cups are an elimination tournament designed to crown one team in each age group as "State Champions." 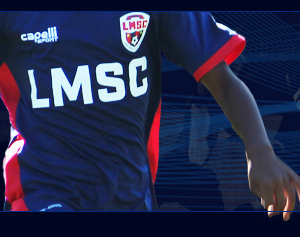 Since 1989, LMSC teams have won 89 State Championships (indoor and outdoor combined). In 2018, the LMSC Storm (U-18 girls) won their third straight state championship. In 2016, the Sabertooth Rats (U-15 boys) won the Region One Champsionship and, EPYSA state cup. They also won the indoor state cups (their seventh consecutive indoor state cup championship). In 2003, the LMSC Hammerheads became the first ever LMSC team to win the Region One USA Championships. This tournament is competed for by the State Champions in Region One, running from Maine through West Virginia. In 2002 and 2003, the Hammerheads won both the Indoor and Outdoor State Cup Championships. The Hammerheads became the first LMSC team to win both State Championships in consecutive years. 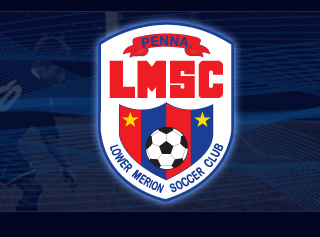 In 1990, the Under 13 LMSC Gorillas became one of the first teams ever in the state to win the Indoor State Cup and Outdoor State Cup in the same season. The Gorillas completed a prestigous "triple" later in the fall when they also claimed the Delco League Under 14 Division 1 Championship.